Nonprofits make use of all kinds of capital to do their work effectively, including social capital. It’s one of the benefits that can sometimes make work in this sector different. But that kind of capital—not just with individuals, but with their fields—only works if you work it. While the Berkshire Museum received permission from the Massachusetts state attorney general’s office to sell 40 works of art to fund a refocusing and programmatic expansion and to further fund its endowment, it did so despite opposition from local community members, the family of Norman Rockwell, and other museums. Now that 13 pieces have been sold at auction, the museum faces sanctions from a national museum association, which will mean far less cooperation from its peers. 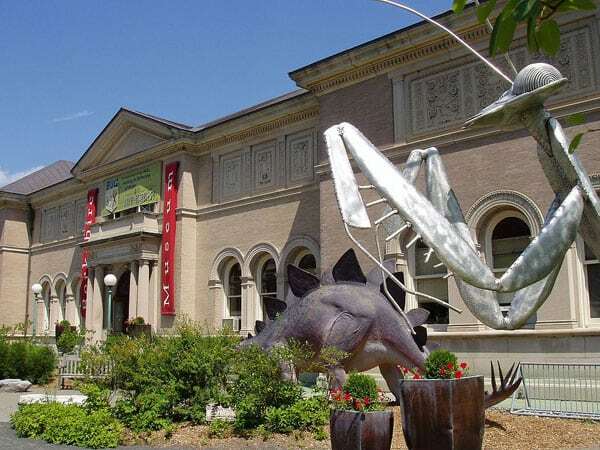 In particular, the Association of Art Museum Directors (AAMD) asked each of its 243 members to refrain from lending art to the northern Massachusetts museum.